The future of the Antarctic — and of the respected international body that governs it — has been jeopardized by another failure to agree on improving environmental protection for the region, scientists warned on Friday 1st. For the third time, the Commission for the Conservation of Antarctic Marine Living Resources (CCAMLR) could not reach agreement on a proposal backed by the European Union, the United States and New Zealand to ban fishing in 1.25 million square kilometres of the Ross Sea. The plan would establish the world's largest marine reserve, which some researchers say is among the most precious and endangered areas of the polar region. The Antarctic Ocean Alliance group of non-governmental organizations blamed Russia and Ukraine for blocking the proposals at a meeting in Hobart, Australia, today. Steve Campbell, the campaign director of the Antarctic Ocean Alliance, said that the result inevitably raised questions about whether CCAMLR could deliver on its commitments to conservation. Previously, the organization has been well thought of, and is sometimes cited as a good example of how nations can work together to avoid depleting an important common natural resource. However, the commercial attractiveness of Antarctic fisheries has grown, and a tension between the conservation of this polar wilderness and its exploitation has become increasingly apparent. “We are worried about CCAMLR’s mandate. We are worried about CCAMLR’s role,” says Campbell. The Ross Sea, where this killer whale was photographed, is at risk of increased commercial exploitation, but a proposal to place it under protected status has failed to get a 'yes' vote for the third time in a row. CCAMLR is made up of representatives from 24 countries and the European Union, all of which have to agree if proposals such as the marine reserves are to be accepted. At last year’s meeting in Hobart, proposals for reserves in the Ross Sea, East Antarctica and the Antarctic Peninsula all failed. 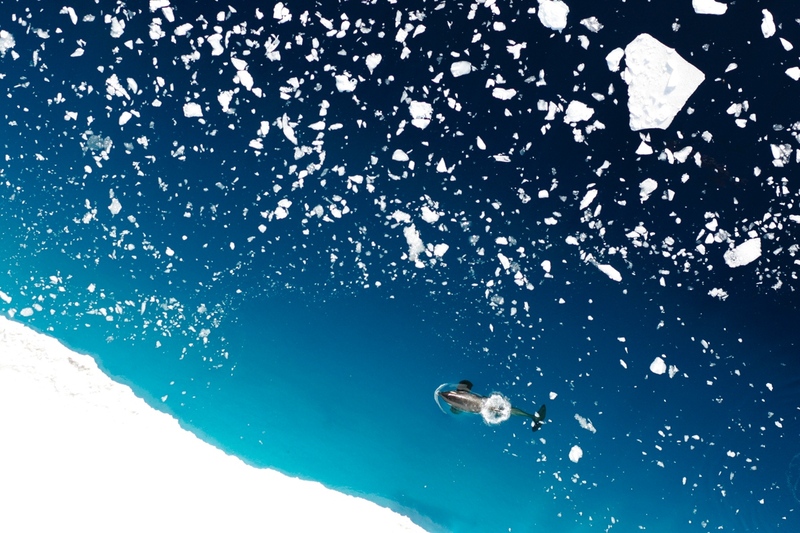 But in an unusual move, another meeting was scheduled in Germany for July this year, raising hopes that at least the Ross Sea proposal would be successful. However, come July, the Russian delegation became the bête noire of those pushing for the reserves, as agreement on the plans was again not found. Now, history has repeated itself in Hobart, even though the Ross Sea proposal up for debate this year aimed to protect a smaller area than previous plans. Campbell remains positive that the proposals have a fighting chance at next year’s meeting, however, and says that CCAMLR still has an important part to play. 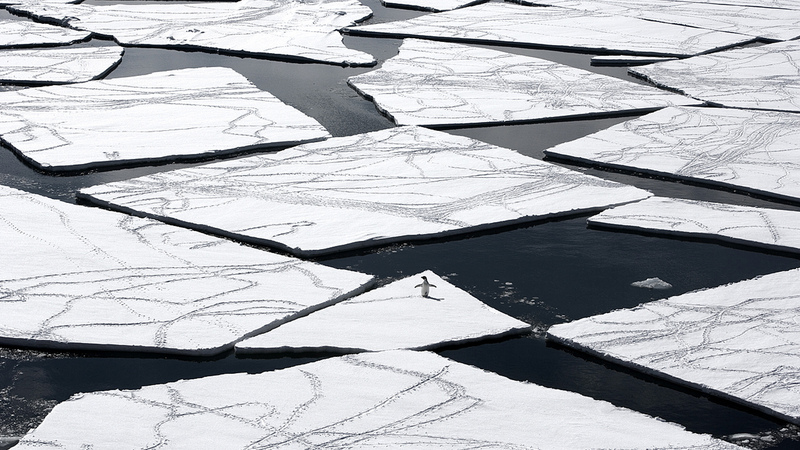 “CCAMLR is a bit of a moon shot — it happens once a year,” he says.